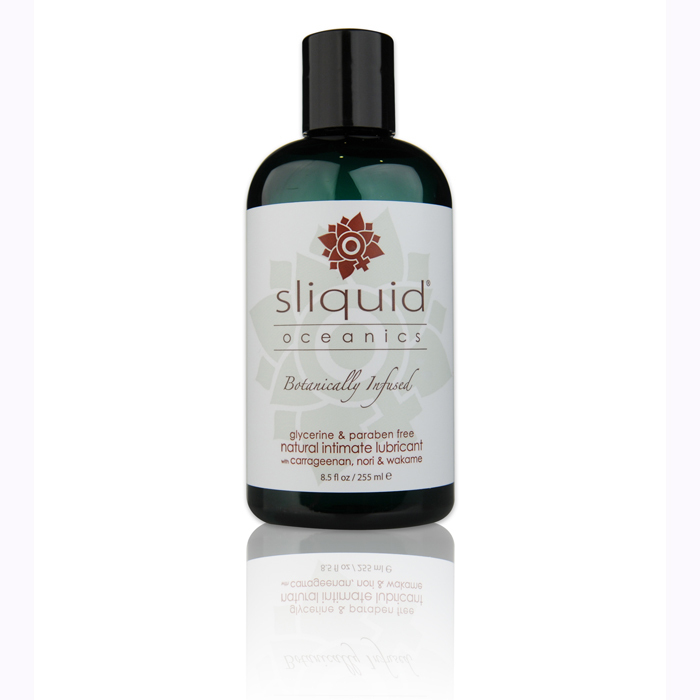 Sliquid Oceanics is the newest addition to the Organics family of products, and takes the infusion of organic botanicals to a whole new level with the addition of extracts of the sea. Carrageenan offers the benefit of being one of the most effective lubricants found in nature, and has been shown in lab tests to help prevent the spread of HPV (Genital Warts), which is one of the most common STD’s. Wakame is a red algae often used for it’s anti-wrinkle & skin revitalizing properties, as well as being a natural source of Vitamins A, B, C and E. Nori is a green algae, and is an effective natural moisturizer, as well as being a great source of B Vitamins (Folic Acid) and minerals, including Zinc, Iodine, Iron & Copper. 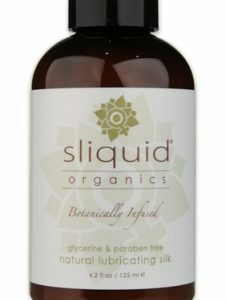 Offering women a healthier choice, this glycerine and paraben free organic lubricant has been blended with certified organic botanical extracts that heal and support the body. Aloe Vera and Alfalfa are a natural skin soothers. 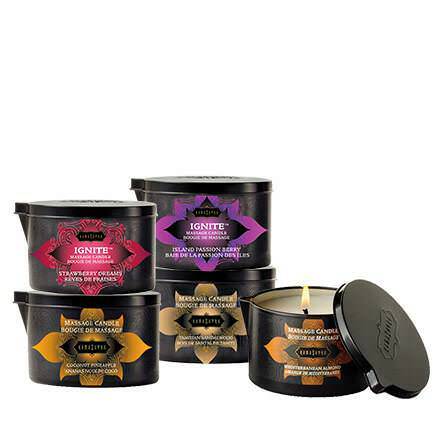 Vitamin E is well known for it’s healing properties, and Green Tea & Hibiscus are well documented for their invigorating & skin elasticity properties. Flax is an organic source of Omega-3 fatty acids, and Sunflower Seed is rich source of amino acids and minerals.